Syakar Trading Company Pvt. 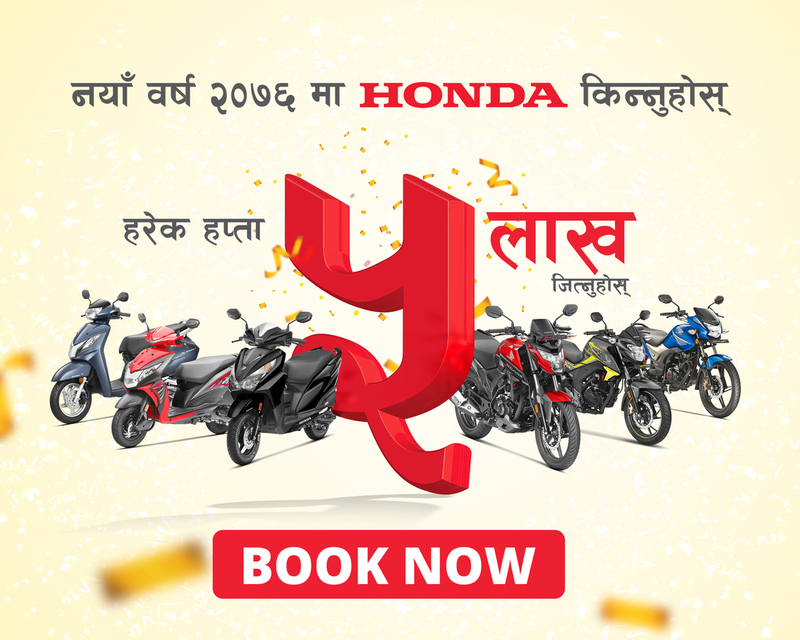 Ltd., the authorized distributor of Honda Motorcycles and Honda Cars for Nepal and one of the leading companies of Nepal, have launched their New Year scheme. With this scheme, company wants to wish Happy New year to its customers. This scheme offers cash prizes and discount. 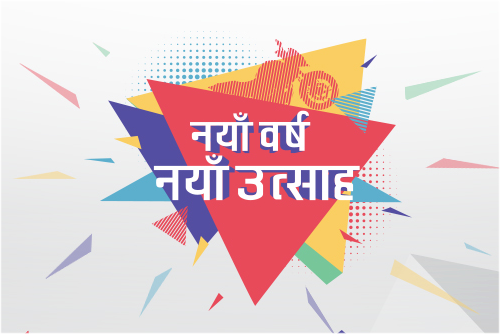 This New Year on purchase Honda Motorcycles, customers can win cash prize starting from Rs. 4,000 to 1 one lakh via SMS. Further, the company has also arranged 16 extra servicing worth Rs.5,600 and 10% discount on spare parts for 5 years.